The comprehensive site regarding Johnny Depp and his music! 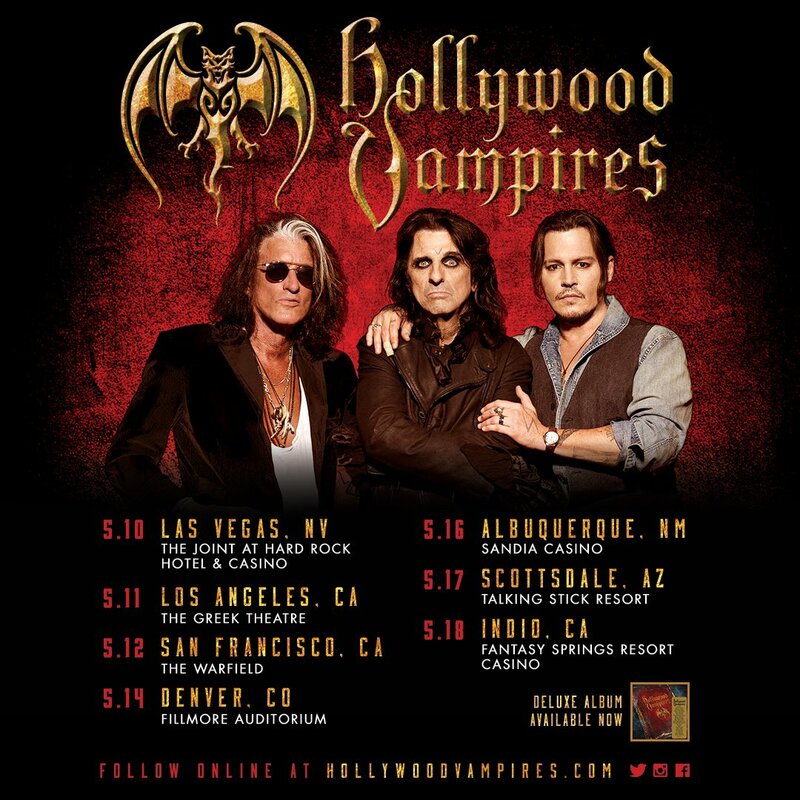 March 4, 2019: The Hollywood Vampires have announced the rest of their Spring 2019 tour!! Besides the Indio show announced earlier, there will be six other shows, in Las Vegas, LA, San Francisco, Denver, Albuquerque, and Scottsdale. I wish there could've been some East Coast dates, but at least they'll play in a variety of places in Western US. VIP packages will go on sale TOMORROW, and regular tickets will go on sale this FRIDAY. See the Vamps' tour page for details and links. February 13, 2019: News!! The Hollywood Vampires have booked their first concert date of 2019! They will be playing at the Fantasy Springs Resort Casino in Indio, CA on May 18, and tickets will go on sale this Friday at 10 a.m. Pacific Time. 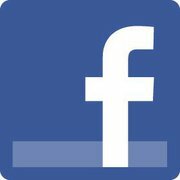 Use this link! I hope this will be the first of many Vamps shows announced for this spring and summer! February 13, 2019: Site announcement-- for anyone who may be following this website, my apologies for the long delay in making updates. Although there hasn't been any music-related Johnny news for a little while, I haven't been "tidying up" or making as minor updates as much as usual. I have a new computer which is not working well with my Komposer website builder, and I either have to figure out the glitches or try to find a new website builder. Despite hosting this site for 13 years, I honestly know nothing about website building and don't know html ;) And I'm only one person, but hopefully I'll bite the bullet and make some improvements soon! December 2018: On December 26, while spending some time in Paris France, Johnny took the stage at the Aux Trois Mailletz cabaret to play some blues with the evening's act. Some GIFs of the performance can be seen here and here. Great way to celebrate the holiday season! December 2018: On December 8, Johnny performed with the Hollywood Vampires at Alice Cooper's 17th Annual Christmas Pudding! Unfortunately, Joe Perry was forbidden by his doctors to travel during his recovery from some lung issues. Get well soon, Joe! The show took place at the Celebrity Theatre in Phoenix, AZ to benefit Alice's The Rock Teen Center. Other performers include Alice's band members Nita Strauss and Glen Sobel, Sebastian Bach, and members of Blue Oyster Cult. Feb 2018: Asahi Beer Commercial. Johnny participates in another commercial for Asahi beer. Jan 2018: Joe Perry: Sweetzerland Manifesto (album). Johnny is executive producer on Joe's solo album, and contributes drums to Eve of Destruction. Nov 2017: Marilyn Manson: KILL4ME (music video). Johnny costars with Marilyn in another music video to promote Marilyn's album Heaven Upside Down. Oct 2017: Marilyn Manson: Say10 (music video). Johnny costars with Marilyn in their first music video together. The video promotes Marilyn's album Heaven Upside Down. May 2017: Asahi Beer Commercial. Johnny trades guitar licks with Japanese star Masaharu Fukuyama, and then they make a toast with a can of the beer. Johnny plays his faithful Duesenberg. (?) Hollywood Vampires (Follow-up Studio and Live Albums) Johnny and Alice have stated in interviews that they still have some unused material for a potential second album, and a recent Rolling Stone article confirmed that one is in the works. In the spring of 2018, the band began laying down some tracks. Joe Perry has also teased the possibility of a live album: "We have to at least do a live album!” Alice Cooper has also said that all the 2016 shows have been taped. (?) Douglas Brinkley: The Unraveled Tales of Bob Dylan (Book). This Dylan biography was originally scheduled for publication in 2015 by Johnny's imprint Infinitum Nihil. As of June 2018 there is no sign of publication. (?) Muscle Shoals (TV drama series). A series about the recording studios, music scene, culture and politics of Muscle Shoals, Alabama will be produced by Johnny and Christi Dembrowski at IN. A 2016 update reports that IN will partner with IM Global TV to develop the series. In 2018, it was announced that Nancy Wilson will executive produce and Bettina Gilois will write the series. Stay tuned for information! (?) Keith Richards Documentary (working title Happy). Johnny is directing a documentary about Keith Richards. The film has been in the works for about 7 years. In about 2016, Dariusz Wolski mentioned that the film had a screening at UTA, and hoped that there would soon be some film festival screenings. We're still hoping! Photobucket, my long-time photo storage site, has finally changed their policy on allowing links to other sites, despite my being a paid customer for many years. As a result, most if not all of my thumbnails here on Johnny Depp Rocks will result in many ads making the page difficult to load. I have been relocating many of my images to a new hosting site, Imgur, and am using this site for all new images. However, the migration process has proved to be a much larger process than I orignally thought it would be, causing much frustration. I'm hoping that many my image links will eventually work better but it's possible that we'll be stuck with Photobucket for most older images. Apologies for any inconvenience! is updated often, so please check back! Five years ago, I published my first few pages of Johnny Depp Rocks! As a huge fan of Johnny Depp and also a longtime music enthusiast and collector, I had been investigating Johnny's musical background and pursuits, but I grew frustrated when I saw so much false information on the web and in print. I created this site as an attempt to compile accurate information about Johnny's musical side: his bands, live performances, recordings, and videos, as well as his friends in the world of music, and share it freely with all his fans. While the design may be plain, I hope that the information presented here is as accurate and reliable as it can possibly be. Many thanks to all those who have offered feedback or contributed information to help this site to thrive. 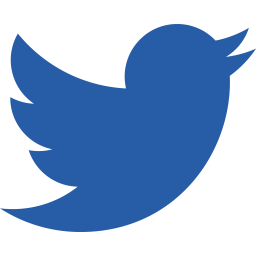 I always welcome any corrections, additions, or suggestions, and hope that this site will continue to grow whenever there may be more to add! Hope you enjoy! Happy Tenth Anniversary to Johnny Depp Rocks!! Ten years ago, when I started this site on my free Verizon web space, Johnny was rarely performing publicly anymore (though Sweeney Todd had just been announced so we had his vocal skills to look forward to). Who could've predicted then that Johnny would reunite with The Kids, guest on over a dozen studio albums and even more live shows, and go on tour with the Hollywood Vampires?! It's been a great ten years, and here's hoping for many more! Keep rockin', Johnny!!! I am always grateful for corrections or additions to any of the content on this site! I would particularly love any photos or other memorabilia from any of Johnny's live performances, past or present. Please contact me if you can help!